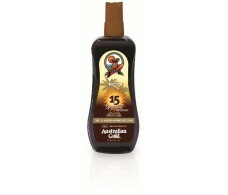 Australian Gold Bronzer Spray Gel 237ml SPF 15. Low Protection. Australian Gold Bronzer Spray Gel 237ml SPF10. Low Protection. 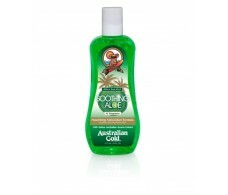 Australian Gold Bronzer Spray Gel 237ml SPF6. 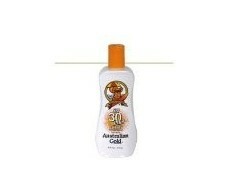 Low Protection. 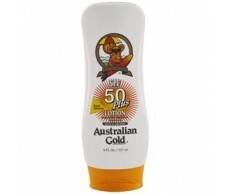 Australian Gold sunscreen SPF 10 Spray Gel 237ml. 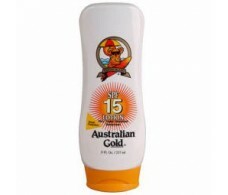 Australian Gold sunscreen SPF 15 Spray Gel 237ml. 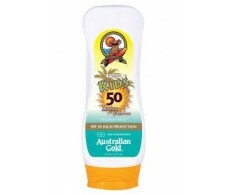 Australian Gold sunscreen SPF 30 Spray Gel 237ml. 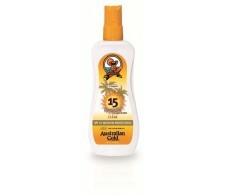 Australian Gold sunscreen SPF 6 Spray Gel 237ml.